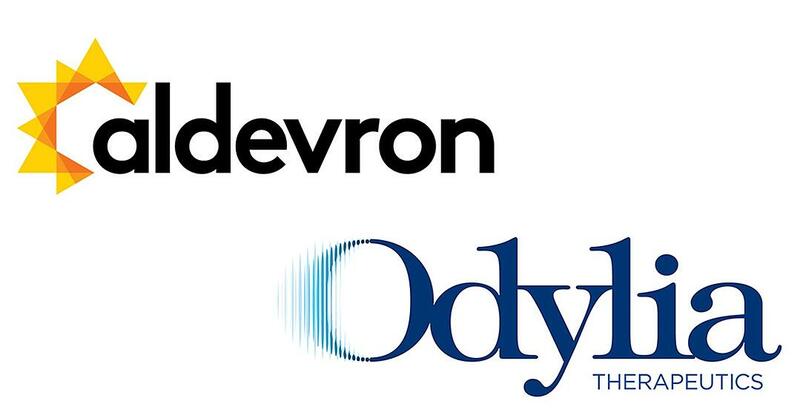 Aldevron and Odylia, a nonprofit organization working to develop treatments for ultra-rare ocular diseases using gene therapy, have entered into an agreement in which Aldevron is a member of Odylia. Area organizations Aldevron, Sanford Health, and North Dakota State University (NDSU) have joined forces to bring together a special event titled, "From the Valley to the Mountain: The RARE Impact of the Red River Valley," on Wednesday, April 11 from 5:30-8 p.m. at Aldevron corporate headquarters, 4837 Amber Valley Parkway, Fargo N.D. The evening will start with refreshments, a Meet and Greet, and a silent auction, followed by leaders in science and medicine from the Red River Valley sharing their contributions toward advancing gene therapy and rare disease research efforts around the world.